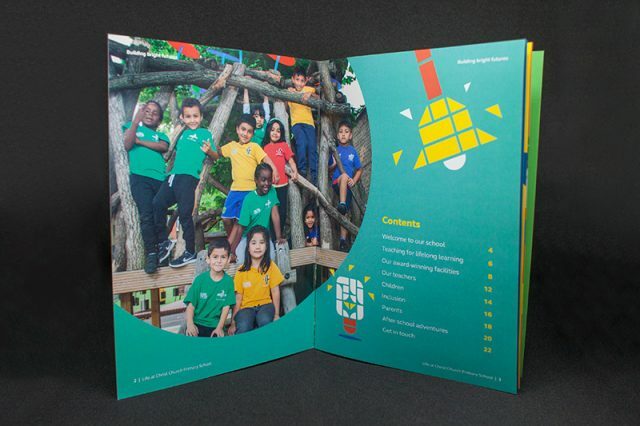 March 2018: ‘Building Brighter Futures’ school prospectus photography commission. 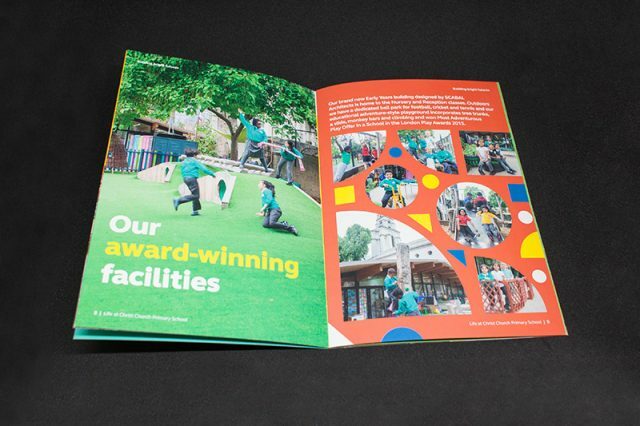 Recently, a contact within City Law firm Allen & Overy LLP’s Pro Bono department asked if I’d be interested in taking photographs for Christ Church Primary School for their new prospectus. 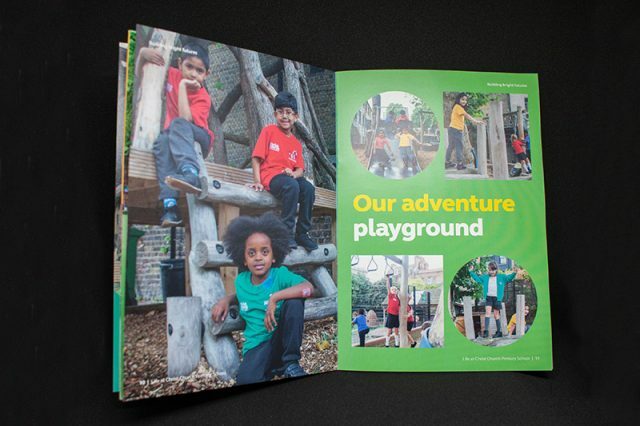 The commission was to photograph children in the classroom at work / children using the adventure-style playground / pictures of the school buildings from the playground and also the Brick Lane frontage / children involved in creative pursuits such as playing violin, painting and drawing, etc. Although I usually photograph Lawyers, business people and corporate social events, this commission sounded like a nice change from working within the corporate world. The school buildings are mix of old and new architecture and have many great interior and exterior spaces. I photographed pupils at work, rest and play during their daily routine, this was a lot of fun as they all seemed to enjoy themselves. 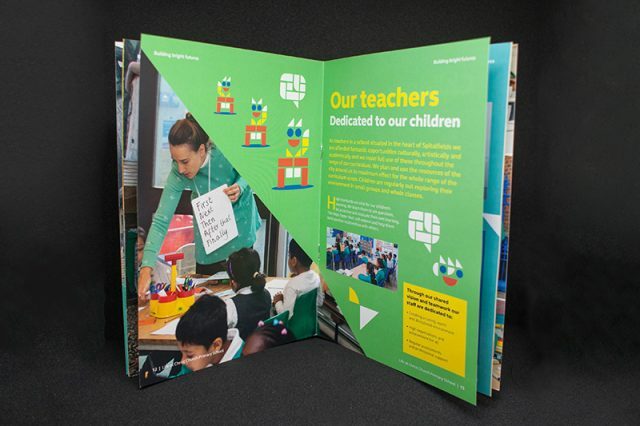 All photographs were supplied to the client in high and low resolution and passed onto a design agency to incorporate within the prospectus.